The Society was formed by a small group of enthusiasts in 1933. Mr. L.E Walcot-Wood was the first president. Bob Chamberlain and Harry Powell were other founding members. As an aside, Bob's 2 1/2" gauge NZR Ab and Harry's beam engine are on display in the Clubrooms. The first premises was a small garage in Whiteleigh Avenue used as a workshop, this was vacated some months later because of the expense and unreliability of the gas engine used to drive the machinery. 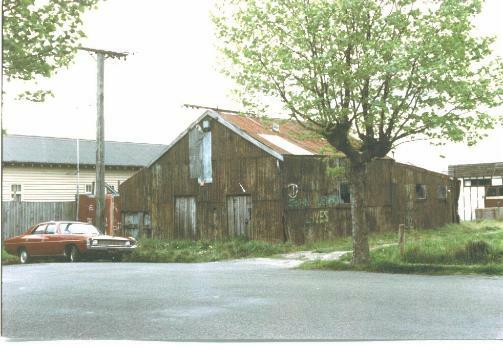 Our next ’home’ was a double garage in Manning Street, Riccarton. Membership at this time was 38 members. 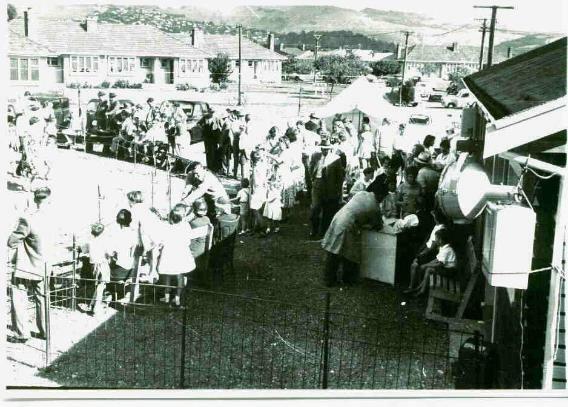 The next move, in 1947, was to Andrews Crescent, Spreydon. Rental was 6d pa (those were the days!!) 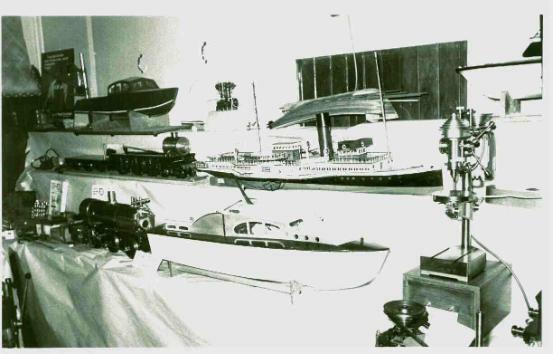 There, members built the first clubrooms, the first multi gauge railway track, a tethered car track and a tethered speed boat pond. When Brougham St was connected between Simeon St and Barrington St the adjacent backs of two properties were added to the grounds. This enabled the raised track to be extended and the pond enlarged. About 1977 a further small piece of land was added. 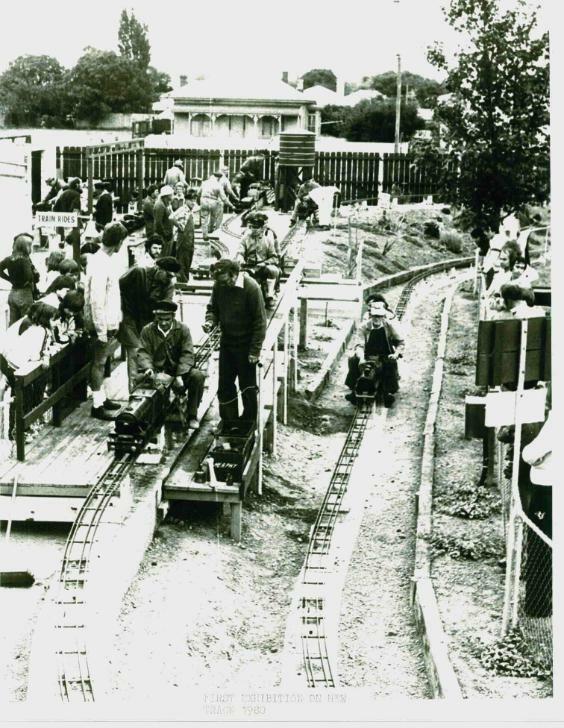 In 1979 the members rebuilt the clubrooms in permanent materials and re-designed and rebuilt the railway track, which was then 1127 feet long. Great improvements were made to the pond with a new boat shed. Other work completed includes a loco shed, steaming bay and station. All these projects being undertaken by members. The most recent part of our evolution and development has been the move from Andrews Cres to Halswell Domain. In the late 1990's it was apparent that the Andrews Cres site was too small for further expansion and particularly to provide a 5" and 7 1/2" ground level track. A search was initiated and eventually settled upon a development at Halswell Domain. Work at Halswell started around 2000. This shift has provided us with much more room, the construction of a ground level track and generally much improved facilites. Offical Opening was on 3 April 2004 and development has continued since. The site at Halswell Domain covers about 5 Ha and has been developed to include over 1km of 7 ¼ “ and 5" ground level track; over 300m of 5", 3 ½ “ and 2 ½ “ raised track, a boating pond, club rooms, stations, engine shed and steaming bay. Look under Location for more details of the Halswell Domain site and click here for Gallery of Halswell site development. 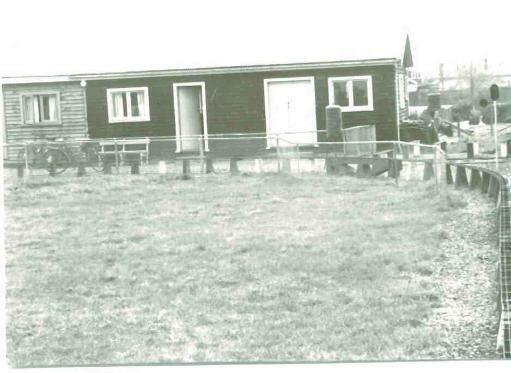 Old Club Rooms about 1965. The original club house is on the left with the newer extension on the right. Exhibition Day! 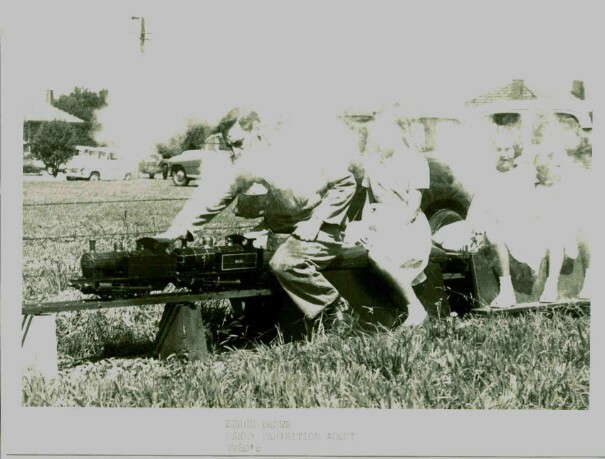 Photo taken about 1960 - double heading Juliette. 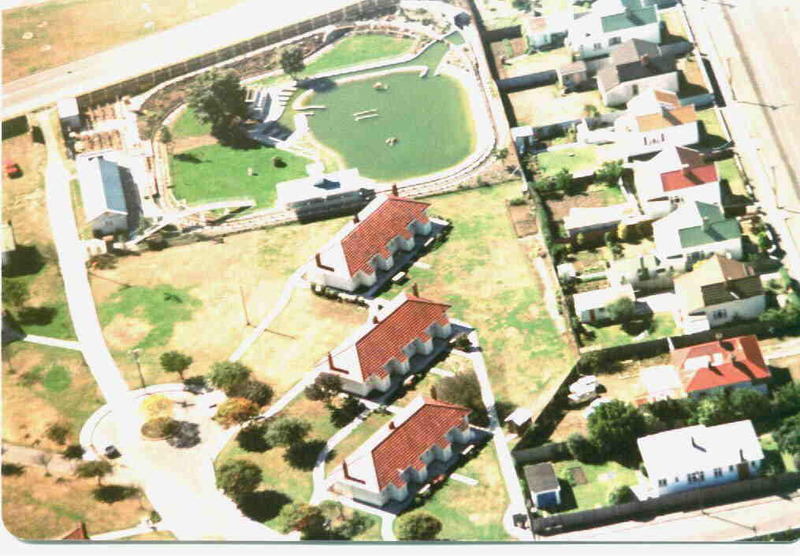 Aerial view of the club premises in Andrews Cres taken about 1980. 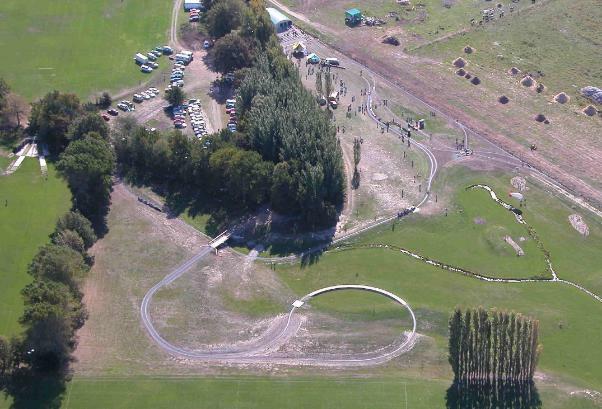 Aerial veiw of Halswell site on Opening Day 3 April 2004.